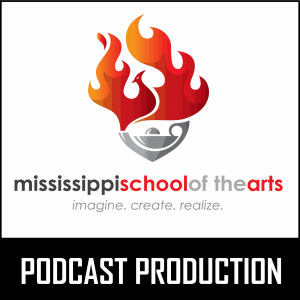 In this inaugural episode of the Creative Expression podcast, we invited Clinnesha Sibley, the Literary Arts instructor at Mississippi School of the Arts (MSA), into the podcast studio. 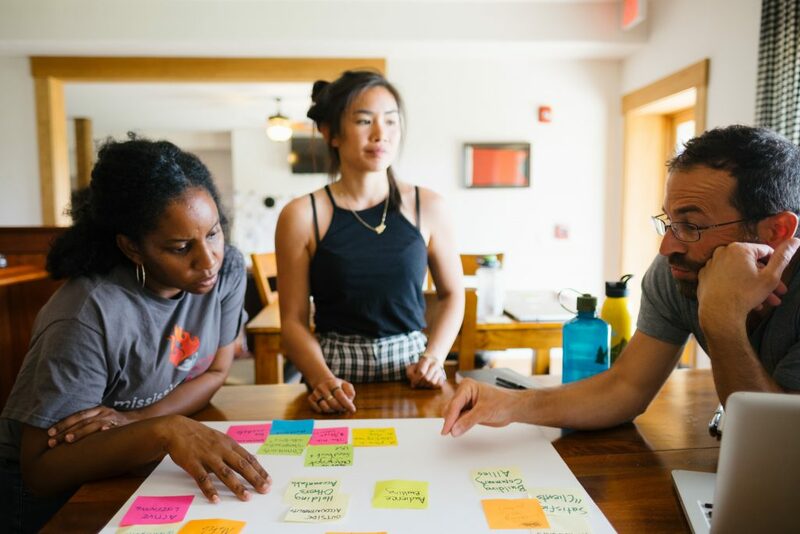 The conversation started with sharing her story of how she entered the arts scene as a child, her college years, the beginning of her career and the eventual transition to MSA. Clinnesha gave her insights of the literary world and offered some guidance. To end the show, we included a few clips of senior literary students reciting their work. We hope you enjoy the show. Patrick Brown (Host) and Clinnesha Sibley (Literary Instructor). Senior literary student works: Katie Westbrook, Amaria Sumler, Jackson Palmer and Madison Cox.